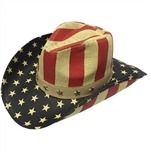 Henschel Hat Company is a USA based manufacturer of quality hats that are made from the finest quality domestic leather and fabric as well as straw and felt. Check out the popular pork-pie leather hat. 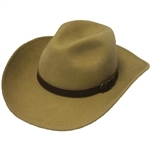 We proudly stock a full selection of Henschel Hats. 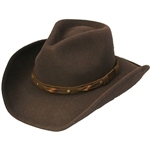 Henschel Hat Company continues to be a leader in quality western and fashion hats that are both affordable and stylish. Henschel has been in business for over 65 years and they are continually adding new styles to their already impressive line of men's hats. 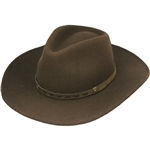 From leather and felt pork-pie hats to straw and leather western hats you are sure to find the perfect hat when you shop our line of Henschl Hats.